Dresden is captivating, calling and incredible. Anyone who can't stay indifferent toward fine architecture will simply be captivated by the incredible melange of styles reflected in the cityscape of Dresden. Once you come to visit this picturesque city you will have to stop and admire Katholische Hofkirche, the Royal Palace, Pillnitz Castle and Park, Georgenbau, Frauenkirche, Garnison Church of St. Martin, and plenty of other impressive destinations. 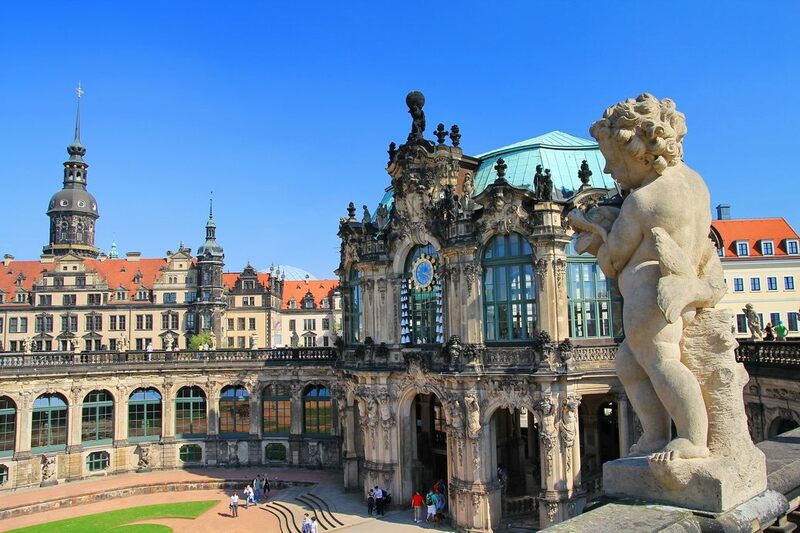 As with many other German cities, Dresden attracts numerous visitors from around the world not only its rich artistic and cultural history but also its ambulant forests, parks, and gardens. This is indeed a fascinating destination for those who are traveling with their families. If you are planning to head to this magnificent city with your spouse and children or you are a bunch of friends who want to have an escape, it's worth thinking about hiring a comfortable means of transportation beforehand. Be sure you travelers won't feel like walking for miles or waiting for public buses every time you are to change the direction. Anyway, you needn't worry that much, as the most reliable car rental service is at your disposal right now! Just send us a quote and a book the right minivan with a driver and let us take your companions wherever they wish! 8Rental offers its premium services to all travelers in Europe including those who arrive in Dresden. With a large spectrum of vehicle choice, as well as an incredibly crafty staff of chauffeurs and a series of other amenities, 8Rental stands ahead from multiple other services operating in the industry. We have some free options for all its customers, while special discounts are for constant clients. The fuel needed for the whole order is included in the offer. So, is the insurance for all the passengers traveling in the vehicle. We are also in charge of all fees and taxes. You see how profitable dealing with 8Rental is! 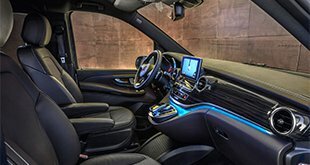 Entrusting your trip to this car supplier, you are giving your driving, in a foreign European city, into safe hands. 8Rental is proud of its fleet. It may be not as large as other services, but all the vans are chosen up with special attention. The choice is really efficient. Such aspects as the capacity, design and the mechanical condition of a van are considered when 8Rental offers a minibus for its clients. Therefore, regardless of your demands, there is definitely a suitable van here. If your group is relatively small, up to eight persons, 8Rental will suggest booking a Mercedes Viano or Mercedes V class. Both models look elegant and will drive you along Dresden's roads safe and sound. They are equipped with air suspension and air conditioning, central heating and tinted windows, carpeting and curtains, premium stereo system and a number of other specs you are sure to appreciate. Mercedes Sprinter - this van is designed to drive up to twenty-four people. It can accommodate two or even three families and drive them all around Dresden in complete comfort. Book this model, if your group is large. Which to choose, is up to you! Yet, if you can't determine, ask our CS operators to give you credible recommendations. 8Rental reminds you that booking a vehicle with us it is always together with our chauffeur service. 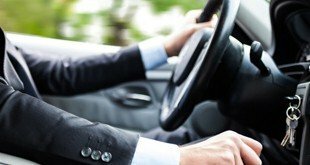 Our competent chauffeurs are sure to drive you, to any destination in Dresden, quickly and safely. They are all licensed and experienced professionals, devoted to their duty. Our drivers never consume alcohol at work, so they are always sober and alert. Besides German speaking drivers, we have employed those mastering French, Spanish, Russian, Italian, and English. Choose the driver you can contact with freely! 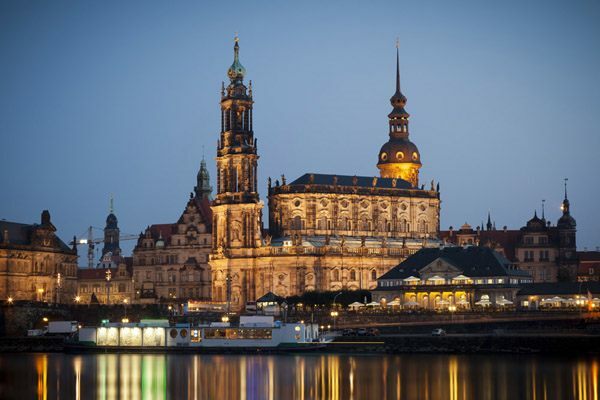 Hire a minivan with a driver in Dresden if you are going to spend your vacation here with your family, friends or colleagues and we will make sure you will want to come back to Dresden again!